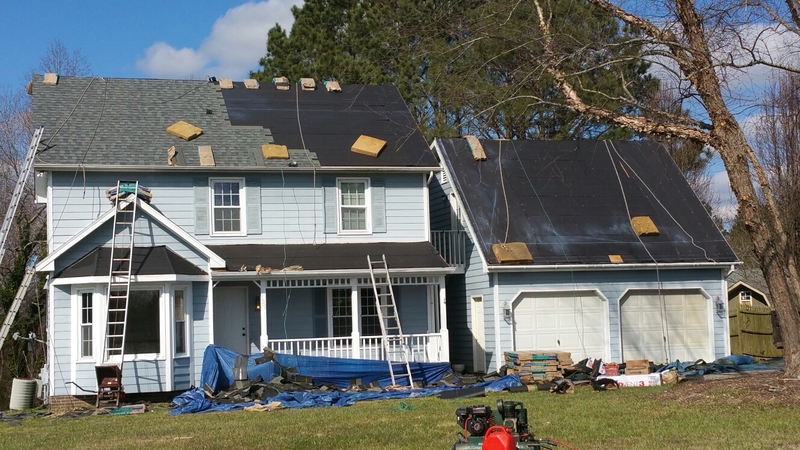 Roofing Installation Youngsville NC Siding Replacement | Spilman Inc.
Spilman, Inc. promises customer service that exceeds the expectations of Youngsville NC residents. Call us now at: (919) 510-0280. 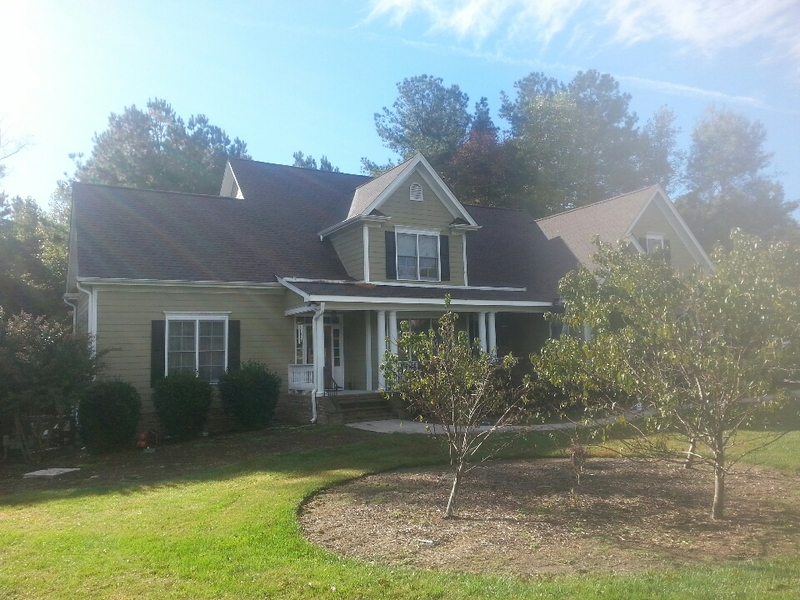 We’d love the opportunity to earn your business as we have with your neighbors in Youngsville NC. 1 year Ago, Spilman,inc. 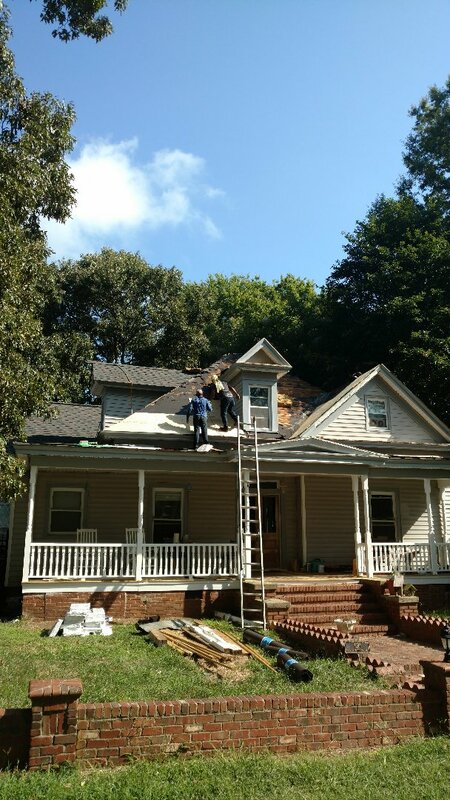 replaced This roof...and it looks FANTASTIC to this day!! Another day in Paradise!! If U you Love what U do for a living, it sure does make for a better life! 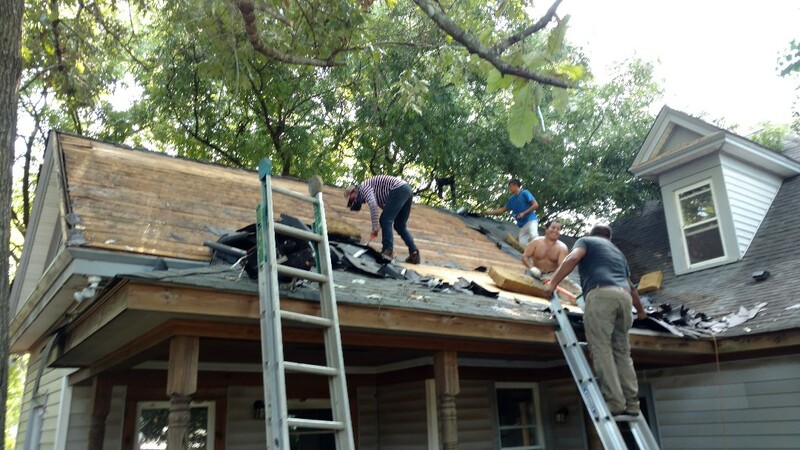 We take roofing to the next level, giving our customers a sense of complete and Absolute trust and satisfaction, regardless of the difficulty orcost. That is what separates Spilman,Inc. from the competition....An honest, fair but realistic assessment of every roof replacement gives us a solid benchmark to base our competitive quote, and from there we provide outstanding customer service to All. New roof-completed. 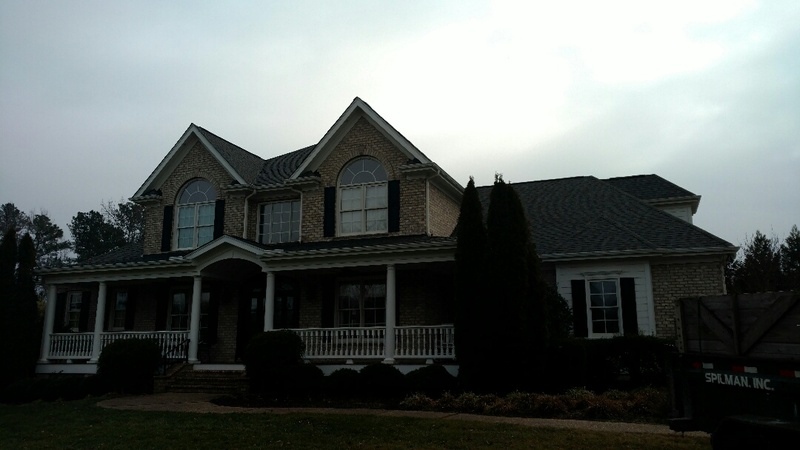 New hardi-plank-70%., new paint-to follow... Spilman,inc. 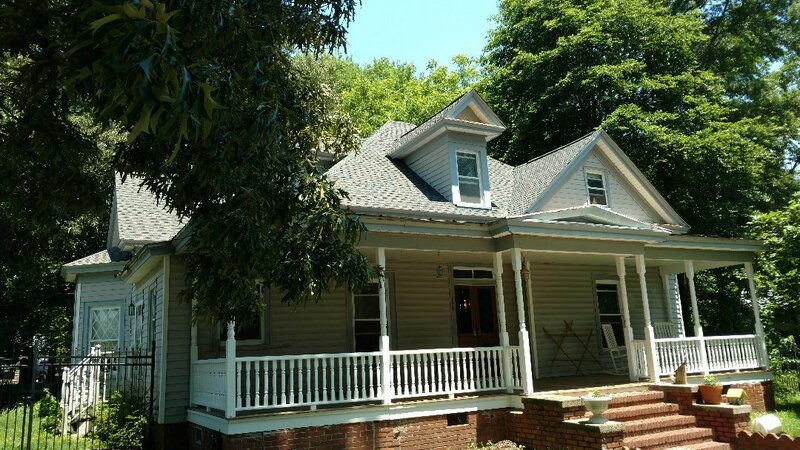 Turns this Foreclosure into a beautiful home; check back to follow our orogress, and see other projects as well. Call or click today! 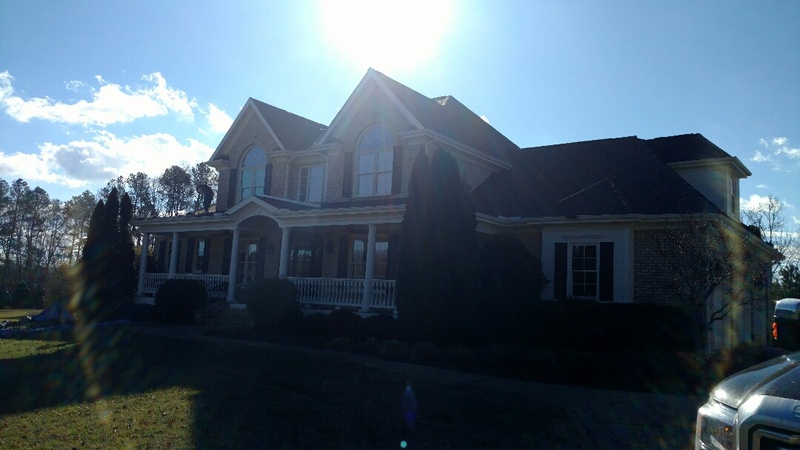 www.spilmaninc.com (919) 510-0280 Chris@spilmaninc.com FREE ESTIMATES-ALWAYS Best prices, Top quality workmanship-Always! 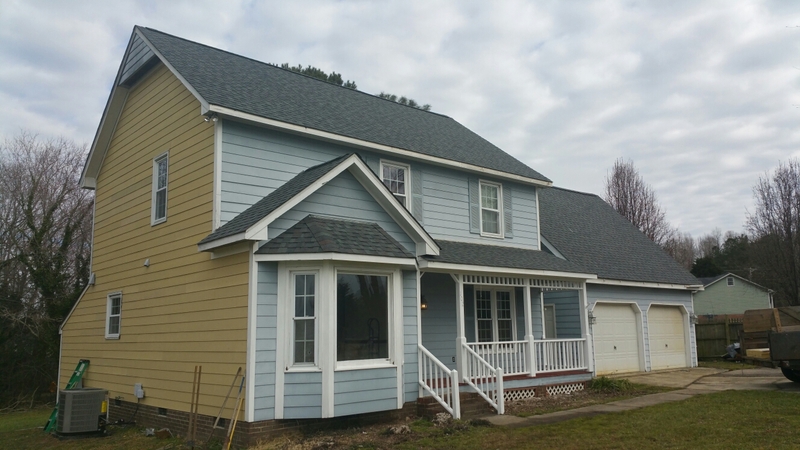 New CertainTeed Landmark Colonial Slate roof, new smooth beaded harfi-plank siding(coming Soon), new paint and seamless aluminum guuters and downspouts, All by Spilman, inc. ROOFING PROS. We our proud to say last year(2015) was our best year for residential roofing replacements, and look to exceed performance in 2016! 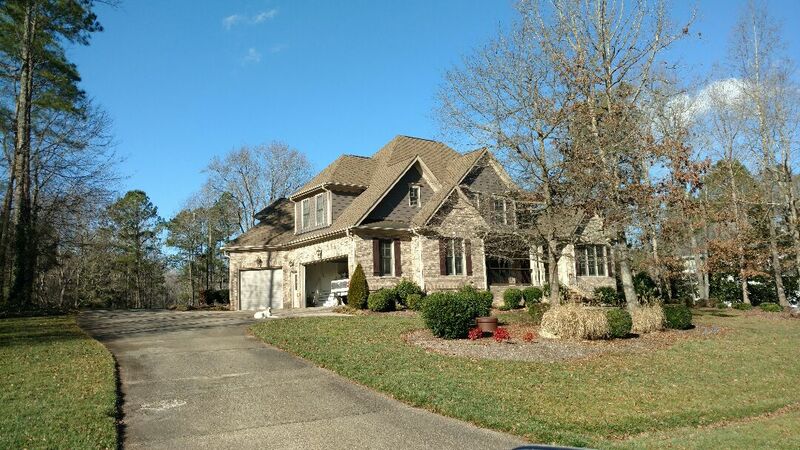 Call 919.510.0280 or click www.spilmaninc.com, OR look us up on Angieslist, Google or HomeAdvisor....for Your FREE QUOTE today. 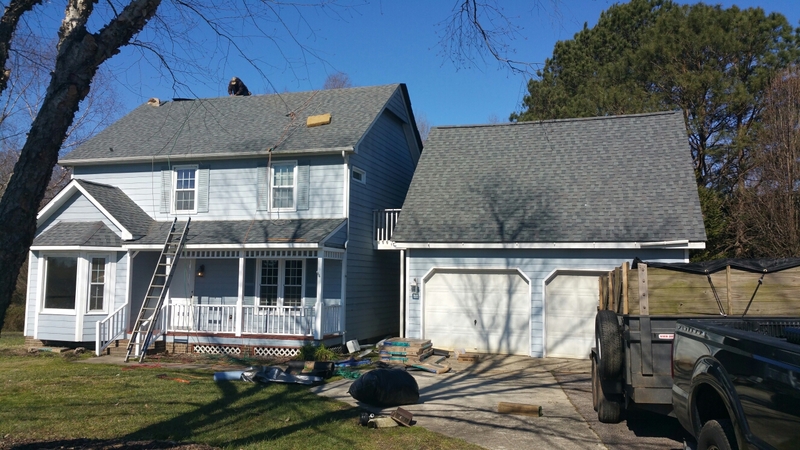 finishing new lifetime roof and new deck in Wake Forest, NC...by Spilman inc. ....they are extremely pleased with workmanship and courtesy of crew! This customer is writing an outstanding review for us on Google & AngiesList....he is HAPPY, & so are we. 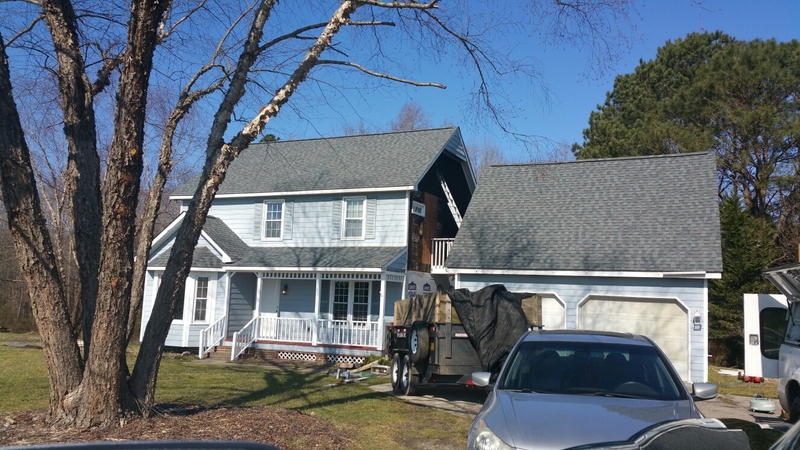 Roof estimate for replacement and repair. 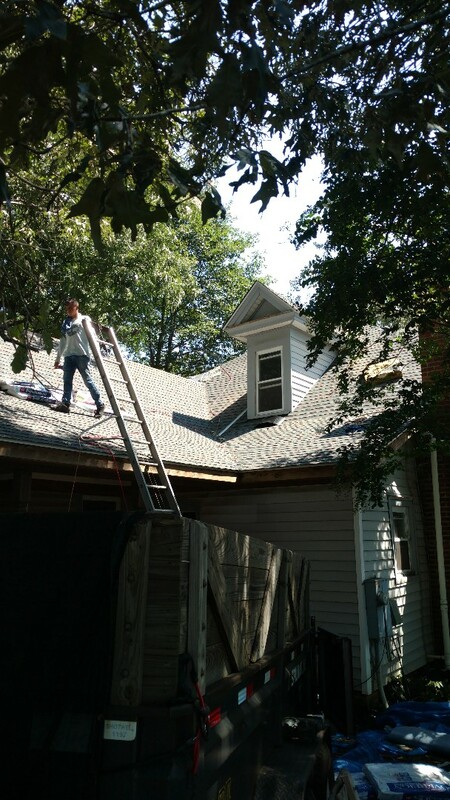 ...lifetime shingle & 15yd labor Warranty by spilman, inc.